We assume you match the above-given scenario and that’s how you have landed here. Well, you don’t have to stress as in this Article we have pretty much covered the different options to reset iTunes password at the comfort of your home and without paying a penny you can get your forgotten iTunes password back. Having so many accounts online makes us forget the ID and passwords that we had set at the time of Signing up and creates confusion in our mind and we tend to enter the incorrect details on the login page. But it’s not just you who goes through this issue as many other users look for password recovery techniques in order to access their iTunes and reset their passwords. Keep reading to know more about iTunes password recovery and how you can easily reset iTunes password and get into your account. You must be aware of the fact that your Apple ID is the one that you need to shop on iTunes store, for buying an app or downloading for free etc. 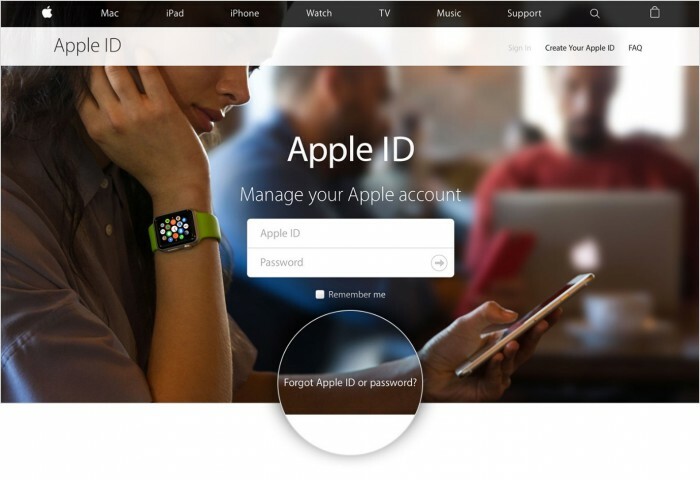 If you wish to reset your password you need to have your Apple ID ready. 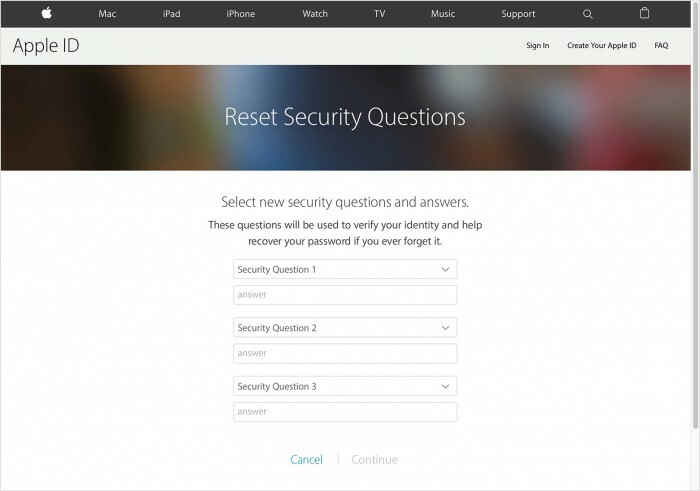 To understand how to reset iTunes password just keep reading. 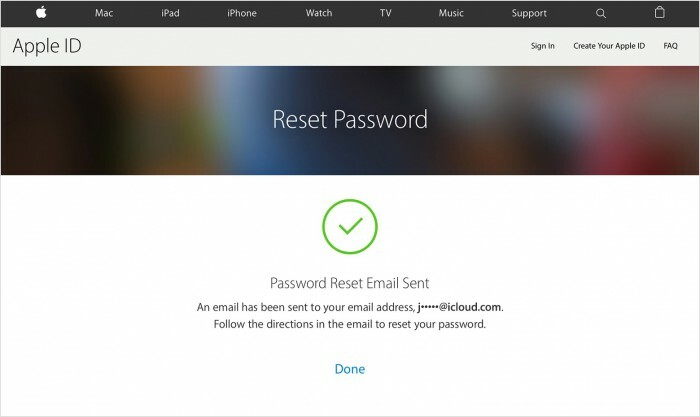 Part 1: How to reset iTunes password with email? Resetting your password does not require a lot of effort and time as it is quite a straightforward process if your follow stepwise direction which is given below. Step1: In this, you need to go to your Apple ID Account page where you can see the option “Forgot Apple ID or password” Click on this and progress to the next step. Step3: Now you will get an option to retrieve your Apple ID via email. Step4: Further, Apple will send you an email to the email address that you must have provided at the time of signing up. Now, when you open your email address on Yahoo or Gmail or with any other mail server you can see the email from Apple customer service with the details and information to reset your password. Step 5: Navigate to the link and follow the instructions to finally type your new password. You will be asked to type the new password two times in order to finalize it and then click done. And Here you go with your new password start using your iTunes like you normally do. 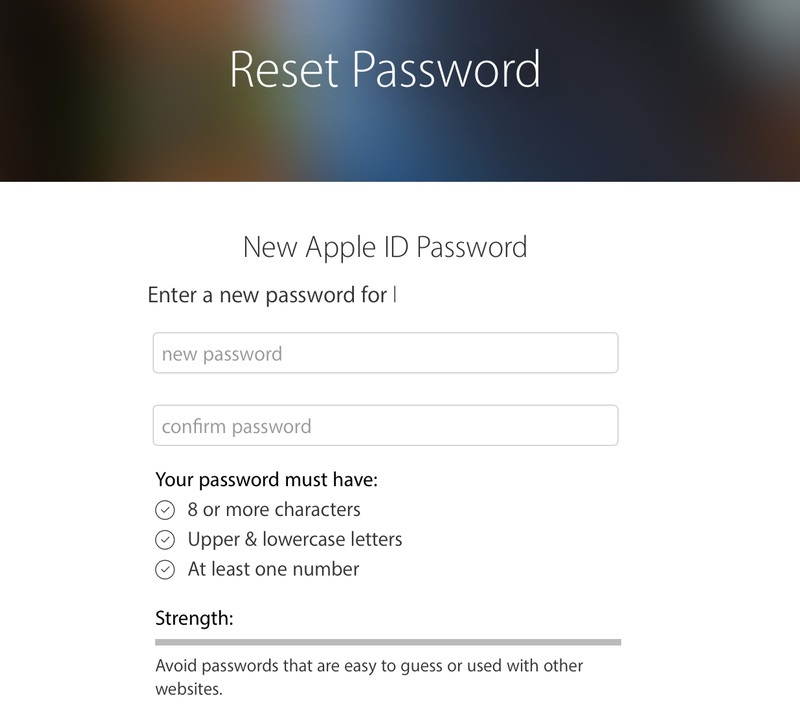 Part 2: How to reset iTunes password if the email is not valid anymore? Step2: Now you need to answer two questions asked by Appleby Apple. Type the correct answers and you'll arrive on a Reset Password page. Make sure you either write these answers somewhere or save them on your phone so that you can recall them when you need. Step3: Now type your new password twice that should be unique so that no one can guess easily. Apple asks you to type the passcode twice to check if same spelling was entered each time. Your password must have 8 or more characters, one uppercase and lowercase letter, and at least one number. It should not have the same character three times in a row (or any spaces), and cannot even use any old passcode that you used in the previous year. Therefore, by keeping these simple instructions in mind you can reset iTunes passcode and start using it again. 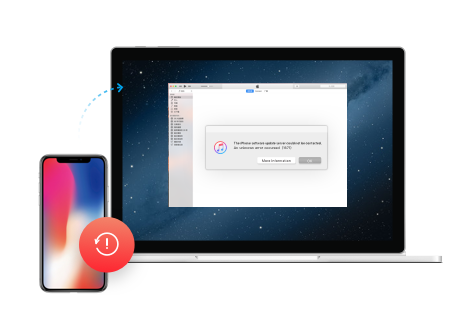 In order to recover iTunes Passcode, you can also call the customer support of apple hand take help from them if nothing else is working for you. In this navigate to the link https://support.apple.com/en-us/HT204169and select your country to retrieve the contact number of Apple support. 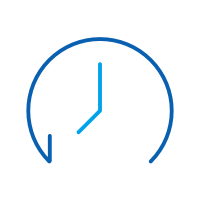 Thereafter you can give details of your problem to their CS agent and he will guide you through the process. Alternatively, you can also visit iforgot.apple.com, and follow the instructions given on the screen. Depending on what details you have, you can make a choice to reset your password from either a trusted device or a trusted contact number. In the worst-case scenario, even if you can’t access any trusted device or the trusted phone number, however, you can still get your passcode and enter into your account by account recovery. The main purpose of Account recovery is to let you access your account as quickly as it can while rejecting access to anybody who might be playing to be you. This process might take a couple days—or more—depending on the account details you can provide to confirm your identity. After you reset your passcode on the page as shown in the illustration below, you'll be asked to log in again with your new passcode. You will also have to update your password on any other devices with the same ID. We hope this iTunes password reset information was helpful to you and you are able to access your account again with your ID and new passcode. So, now you can download any apps and do whatever you want with your device. 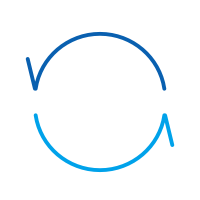 Also, Kindly, leave us a feedback as we would love to hear back from you and further keep you updated with the latest information and problem-solving techniques. It's time to change the iTunes skin to your favorite style. This article will tell you how to download and modify iTunes skins on Windows and on Mac.